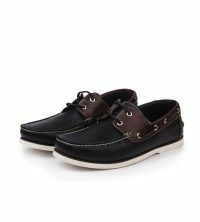 Now that you have arrived at this page, consider your search for affordable wholesale footwear stock lots over. You have found Yabelo, the world’s leading wholesale fashion merchandise supplier catering to retailers around the world. 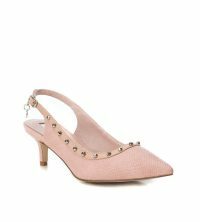 We sell wholesale designer shoes from original European brands in a huge range of styles, sizes, models, colors, materials, and price points. At Yabelo, we offer you wholesale clearance pallets and containers of brand new, cheap wholesale shoes from Europe for men, women and children. Our huge selection of wholesale stock lots of shoes includes sports shoes, sandals, high heels, boots, flip-flops, pumps, and much more. All wholesale fashion footwear is made available in pro rata European sizes. 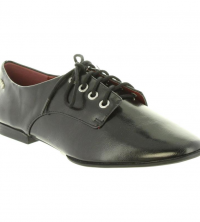 We provide mixed lots of shoes to add to the footwear stock at your retail fashion business. 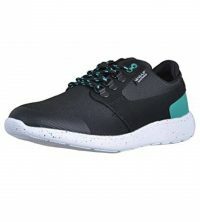 All overstock shoes wholesale at Yabelo are from well-known European brands, purchased directly from the original manufacturers, distributers and retailers. We ensure that every item in our wholesale stock lot for sale is without any manufacturing fault or defect of any kind. The Yabelo wholesale footwear stock is brought to you from end of line wholesale, liquidation stock, overstock shoes wholesale, closeout shoes stock and clearance stock lots in European markets. 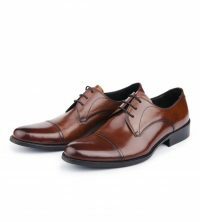 Retailers from around the world can place orders for our cheap wholesale shoes from Europe after browsing the dedicated manifestos under each offer. We guarantee 98% manifesto accuracy and pay the difference if you can find a discrepancy of more than 2% in our reliable manifestos. Yabelo is an established exporter of liquidation stock and overstock shoes wholesale to all locations worldwide at the fastest shipping speed and affordable shipping rates. 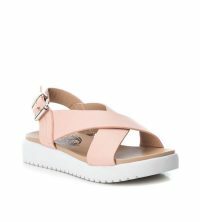 All wholesale footwear stock is purchased directly from the original brands or from European retail chain stores and it is all from recent years’ collections.